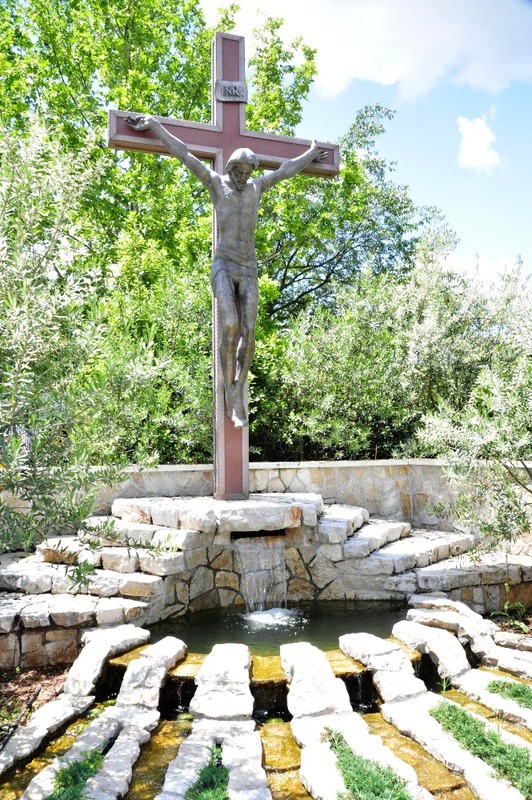 Međugorje or Medjugorje [mêdʑuɡoːrje] is a place of pilgrimage for Catholics. 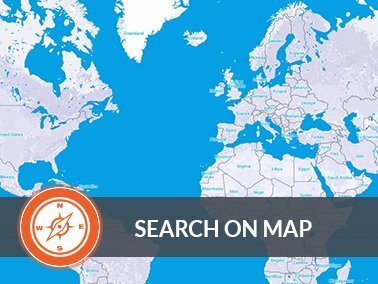 Located at the frontier between Croatia and Bosnia and Herzegovina (in the Balkans), it attracts every year more than 2 million believers. 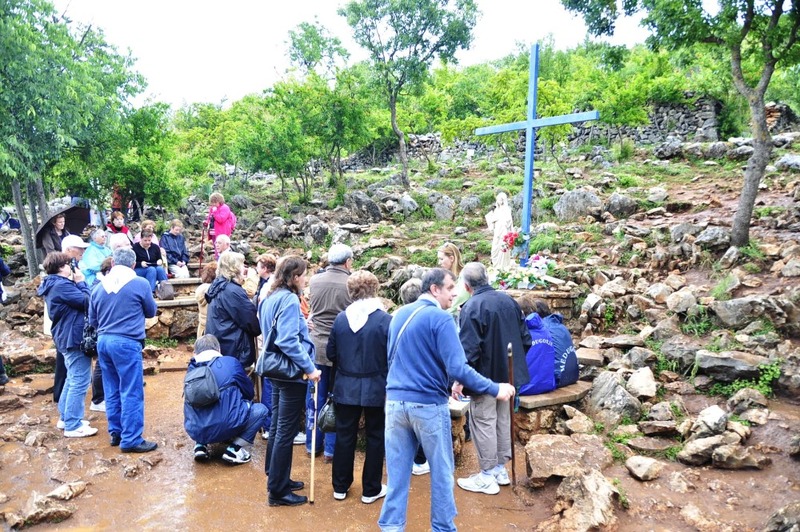 Why is Medjugorje a place of pilgrimage? 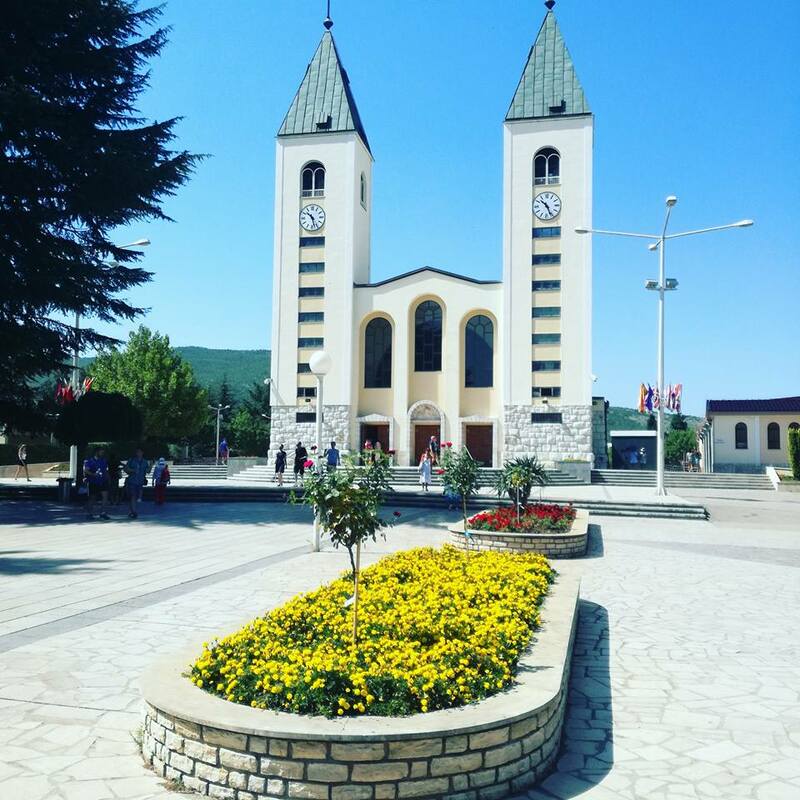 Medjugorje gathers four villages: Bijakovici, Vionica, Miletina and Šurmanci (but don't worry you won't have to know how to pronounce it if you travel to Medjugorje). Until 24th June 1981, it was a normal village. Inhabitants cultivated to meet their family's needs. But on 24th June 1981, everything changed when six young people from the parish of Medjugorje saw on Crnica Hill a white apparition with a child in its arms, which gestured to them to approach. They came back on the 2nd and 3rd days and, each time, the Virgin appeared. It was the beginning of the belief and the transformation of a small village into a place of pilgrimage. Actually, since 1981, over 600 miraculous healings have been recorded. 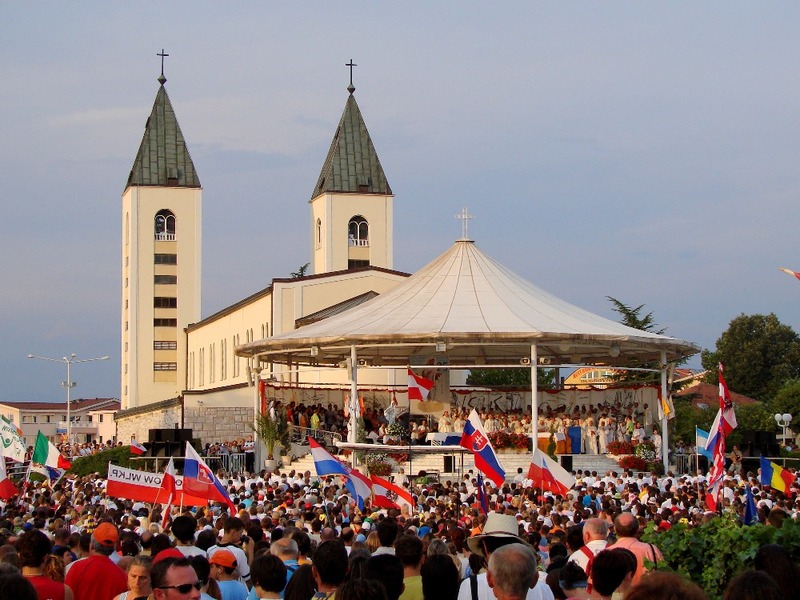 Nowadays, pilgrims, who go to Medjugorje come from around 120 countries. Masses take place in several languages. 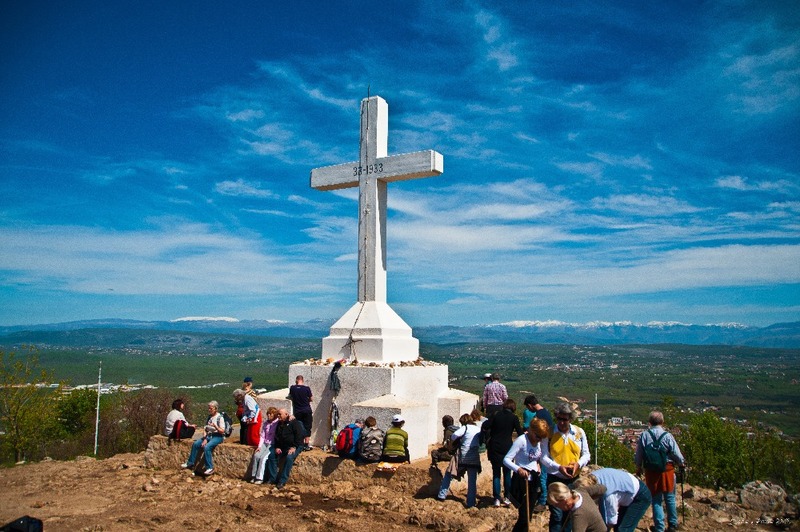 - Medjugorje is a very beautiful village. The church is magnificent and you will find several shops and restaurants around. Even if you are not a believer, it is still a wonderful place to visit but I do not recommend basing your whole holidays on this place. 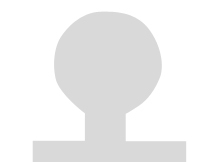 Ideally, I would recommend spending a day in Medjugorje. 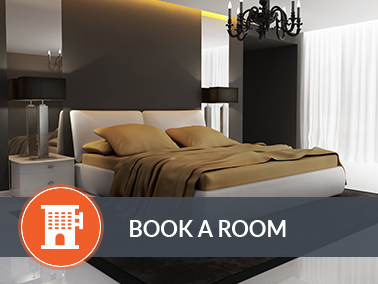 Especially if you are spending your holidays on the Adriatic coast in Croatia. 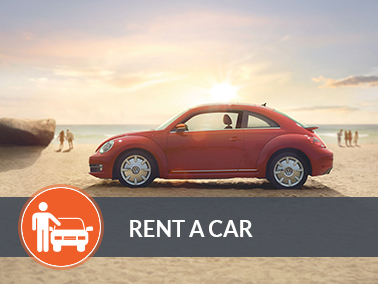 You can find tours to visit Medjugorje from Croatia or rent a car for the day at an affordable price. 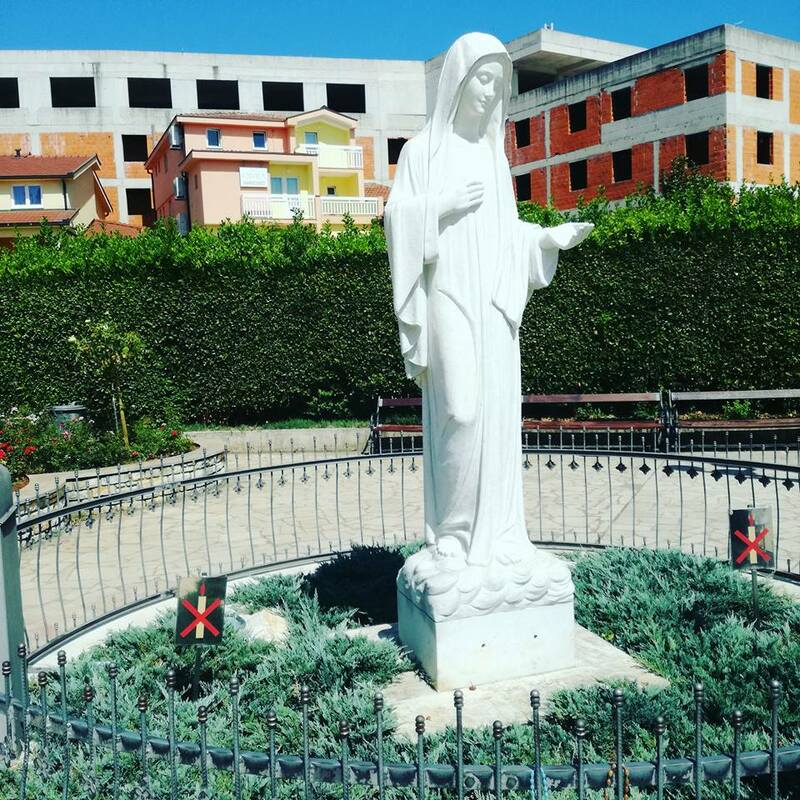 - If you want to climb Crnica Hill, to see the place where the apparition of the Virgin Mary took place, you should do it in the morning (especially if you come in summer). 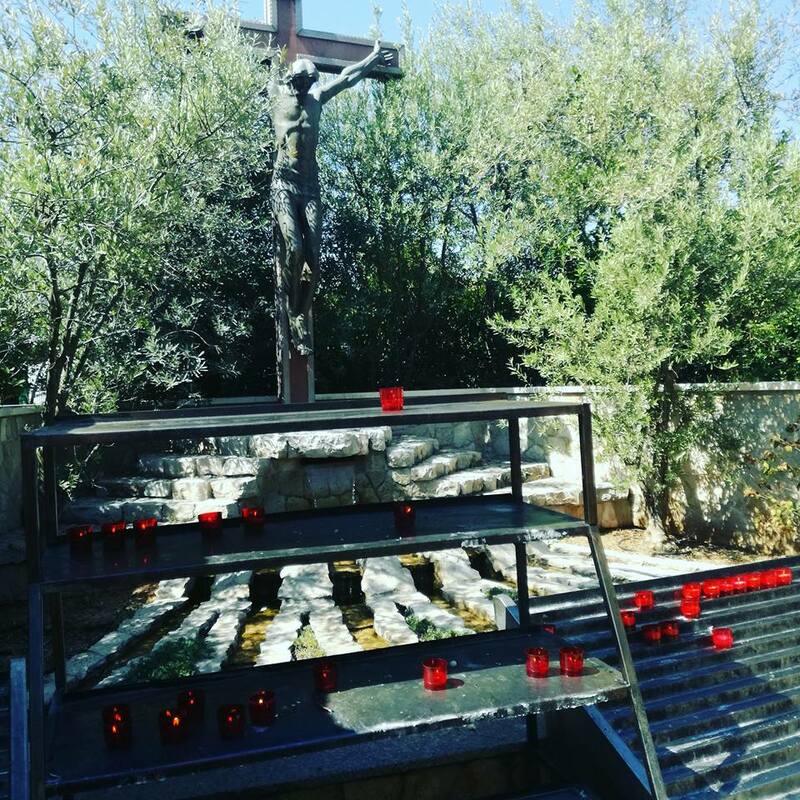 Indeed, temperatures in summer are often high and as you can see on the pictures, the path is steep and it is difficult to find shade (don't forget to bring water, except if you want to endure the pain on purpose, as it is the case for many pilgrims). - Medjugorje is only 30 km from Mostar, another very beautiful and touristic city in Bosnia and Herzegovina. You should be aware that Medjugorje was not acknowledged by the Vatican, even if it is a place of pilgrimage. You can choose to believe in it or not.